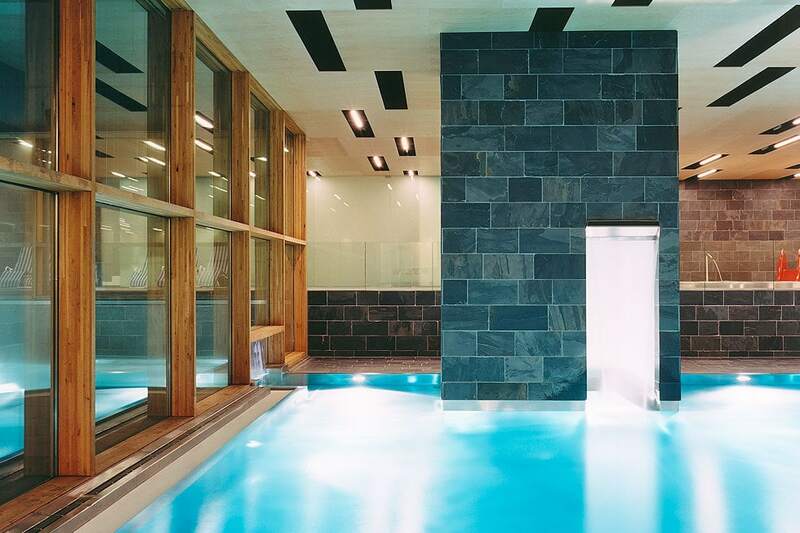 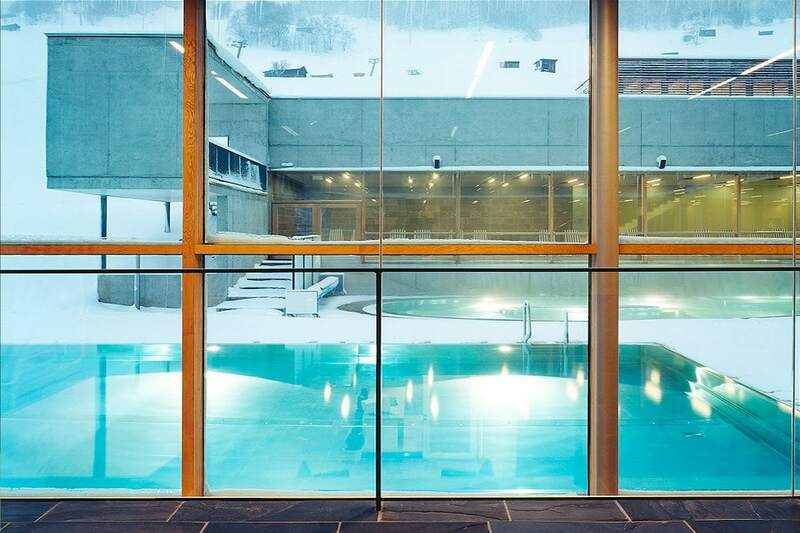 Escape the stress and revel in the pleasure of your senses in a one-of-a-kind masterpiece of contemporary architecture where renewal and rejuvenation come naturally – ARLBERG-well.com is where nature meets nurture. 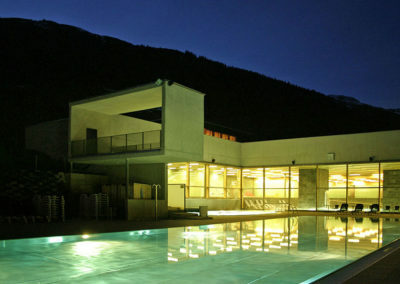 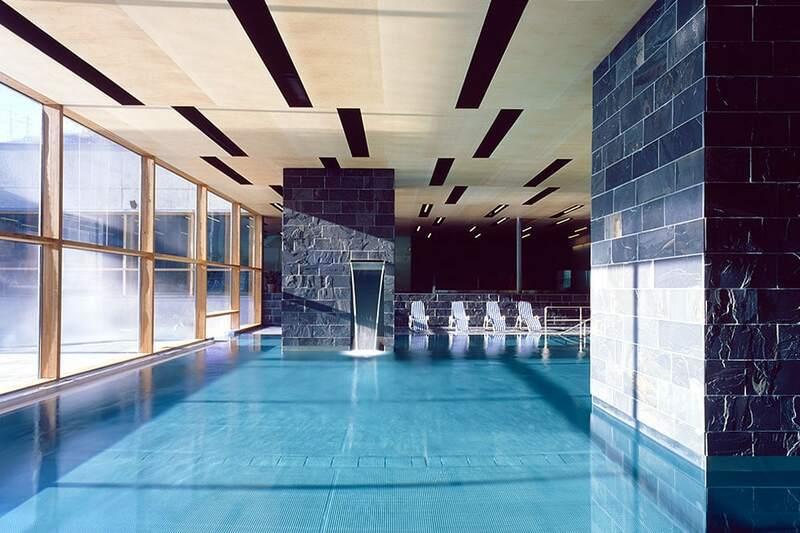 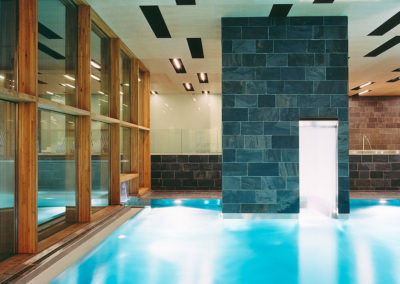 The outdoor and indoor pools capture the Alpine environment of St. Anton with glorious mountain views. 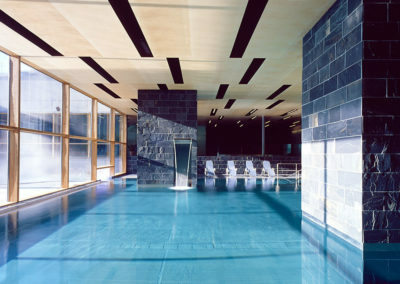 The unique combination of indoor and outdoor pools assures year-round swimming pleasures. Located in the heart of the ARLBERG-well.com, this indoor/outdoor restaurant features a classic club menu of main plate salads, delicious ice creams and frosty, cold, specialty tropical drinks.